“The blackness turned to shadows and from within those shadows, I saw figures. They might have been my parents. I called out to them but then felt myself drifting away—slowly at first, then more quickly. I clearly heard the shouts and cries of the damned. Was I bound for hell? I don’t think I cared. And then I heard a voice; quite distinct it was, too. Someone was calling me forth. might have even called out Oriani’s name. There was no answer though, just words spoken that sounded strange. Was it wine? If so, it smelled awful. was held over my mouth. The blood splashed down on me and still, I would not open my mouth. I obeyed because the man’s tone was pleading. He looked so sad and impassioned. I opened my mouth to receive his blood and become what he wished me to be. What it was my destiny to become—a Vampire, a blood-imbibing creature of the night, a cursed being condemned to feed like the Vampire bat. I would call shadows home, along with night. Sun would become my enemy. I had visions of people I neither knew nor recognized. They weren’t my memories, of that I was certain. room. The light within came from flickering candles. The shadows frightened me, and the smell of damp and dust threatened to overpower me. I saw her then; a woman with disheveled hair glared at me before rushing away. I had passed into the blood. The being that once was Justine Bodeau had ceased to exist. In her place stood a raging Vampire. Wantonness and hatred replaced my soul. Whatever I had been, I would be no more. They say I slept for days; not sleep as I had known it but the deep, nearly fathomless sleep of the Vampire. When I woke, I was alone but for a man sitting near me. As he had his back to me, I could not see his face. He turned suddenly, as if he sensed me looking at him. He was the man whose blood I had drunk. Carole writes all sorts of horror. Her latest book, Circus of Horrors will be released shortly. It was inspired by some characters depicted in the House of Horrors Anthology. 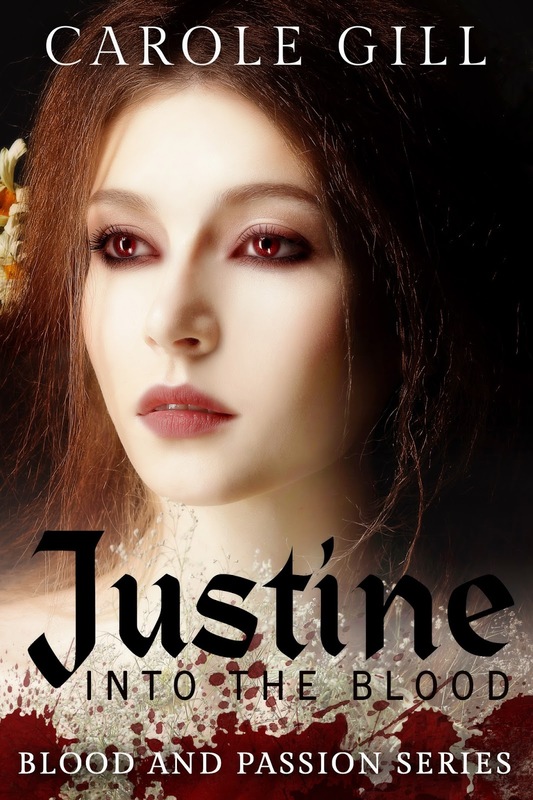 Justine: Into The Blood Book One - Blood and Passion Series has just been released. There is a second novel following that and a third. 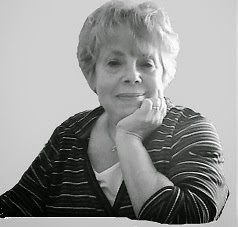 She is the author of the acclaimed Blackstone Vampires Series.